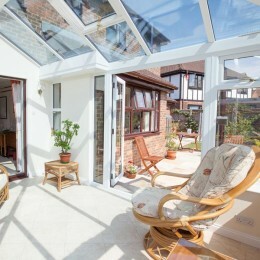 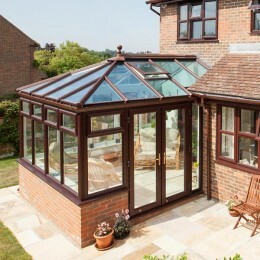 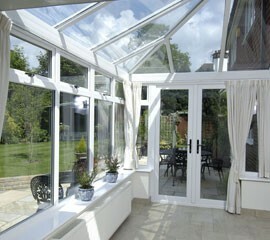 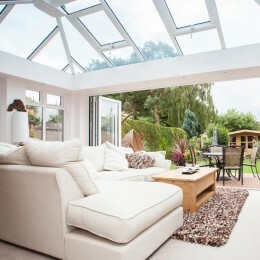 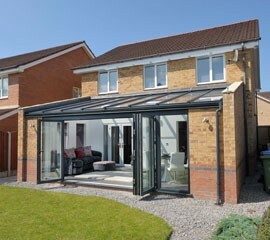 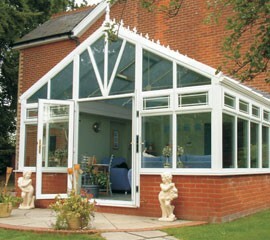 Choosing a conservatory is a fantastic way to add extra living space to your home. 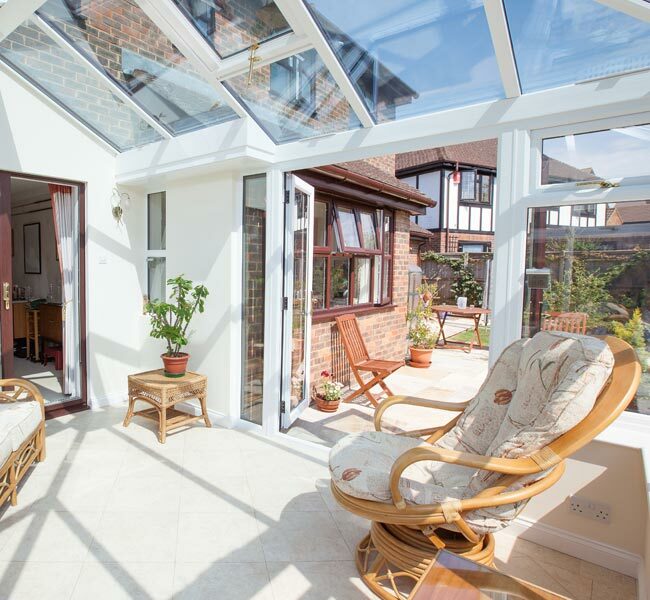 Choosing a conservatory is a fantastic way to add extra living space to your home, adding style and value to your property, and being at a fraction of the cost of an extension. 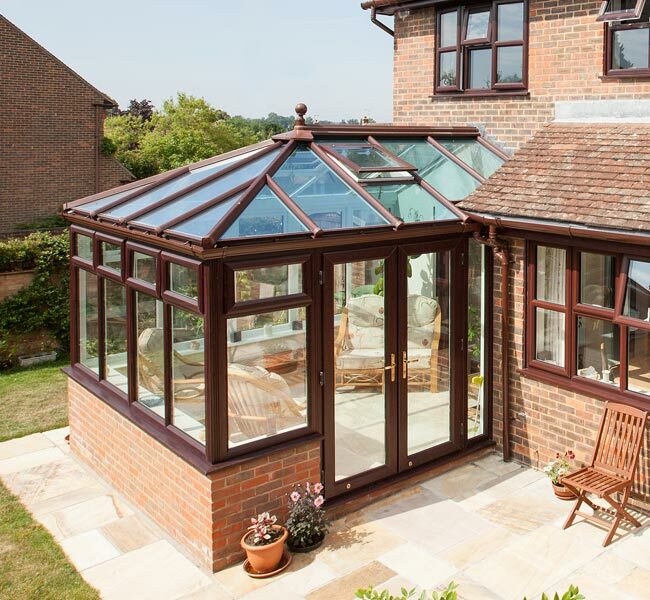 When constructing our conservatories we always use high quality materials with deep solid footings,and insulated floors and walls, partnered with very high performance windows and ultra frame roofs, giving the customer a warm light and cosy room in the winter time and a cool living area for the summers. 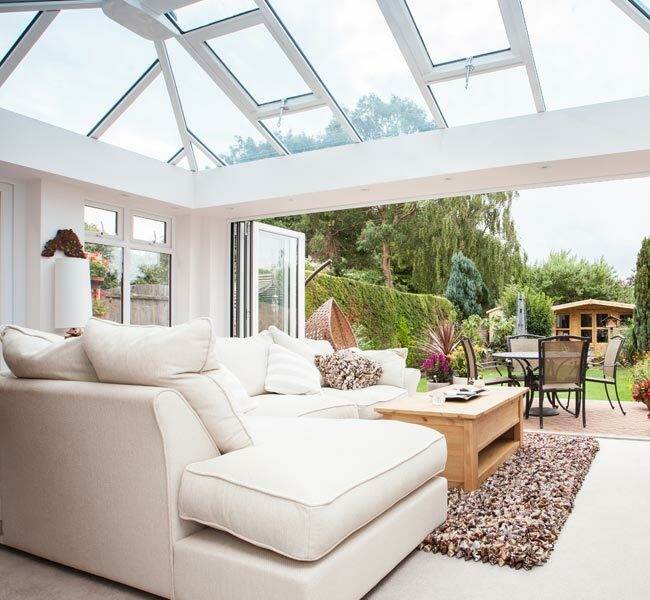 At Stroud Windows we use Ultraframe for our Conservatories, who have been established for over 30 years, they keep their conservatory systems at the forefront of technology & design through constant evolutionary development.